Lock-on Security. Locksmith Portsmouth 24 Hour Emergency Service. Lock-on Security. 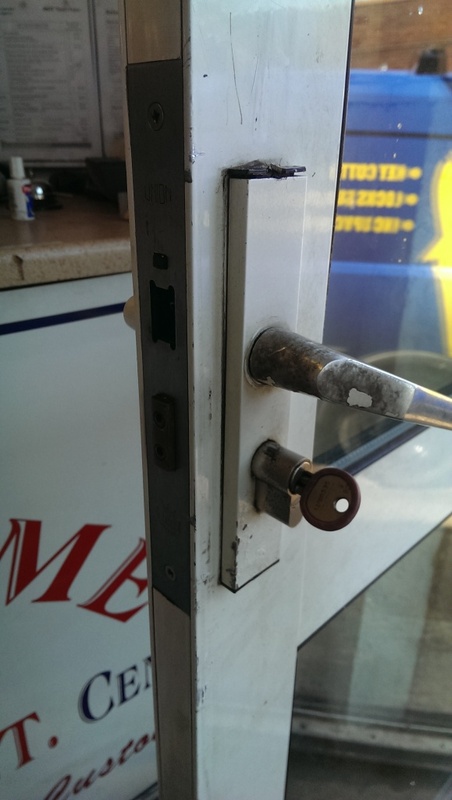 Locksmith Portsmouth 24 Hour Emergency Service. A Truly Local, Independent 24 hour Locksmith service for Portsmouth & surrounding areas (Remember no job too small.As Lock-on Security "Your Portsmouth Locksmith"
I pride myself on customer service & believe this is the reason over 60% of my work is through my customer recommendations around Portsmouth. I take pride in my work & the security of my customers in their homes return time & time again to Lock-on Security has provided Portsmouth homes outstanding service in the Portsmouth postcode regions with & Quick Response time within 60 mins depending on time of day. NO CALL OUT Fee !!. A Truly Local, Independent 24 hour Locksmith service for Portsmouth & surrounding areas (Remember no job too small.As Lock-on Security,your Portsmouth Locksmiths. Lock-on Security. Locksmith Portsmouth. 24 Hour Emergency Service. Lock-on Security. Locksmith Portsmouth. 24 Hour Emergency service. A Truly Local, Independent Emergency 24 hour Locksmith Portsmouth & Burglary Boarding service for Portsmouth & surrounding areas (Remember no job too small). As Lock-on Security, your Portsmouth Locksmiths. As 24 Hour Locksmith Portsmouth "Lock-on Security" I pride myself on customer service & believe this is the reason over 60% of my work is through my customer recommendations around Portsmouth. 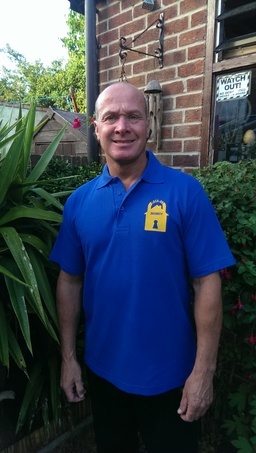 I take pride in my work & the security of my customers in their homes return time & time again to Lock-on Security has provided Portsmouth homes outstanding service in the emergency Locksmiths Portsmouth postcode regions with & Quick Response time within 60 mins depending on time of day. "Portsmouth Locksmith" NO CALL OUT Fee !! Lock-on security (Your local 24 Hour Locksmith Portsmouth) aims are always complete customer satisfaction at a competitive price with quality work. I specialize in all Locksmith related work. I offer a emergency Locksmith Portsmouth Service all day, All year round using a great range of locks & secondary security to suit my Customers budget. Front door, Back door, Garage door..Keep them secure all the time. 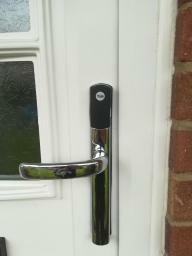 Locksmiths Portsmouth "Lock-on Security" Your Local Locksmith can Get you back into your homes. I can also change or replace your locks if you require to keep your Homes Secure. 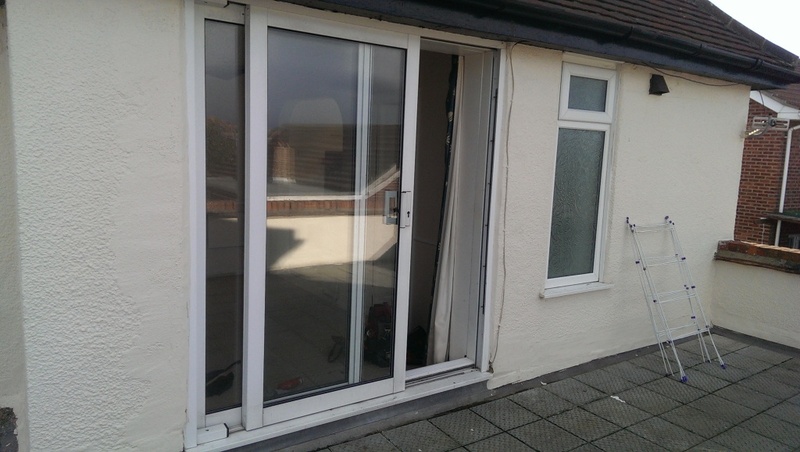 Apart from Door entry, lock upgrading and Replacement, Lock-on Security can also Board up any burglary repairs needed to your Doors or Windows to Make your Property safe again until permanent repairs can be made. 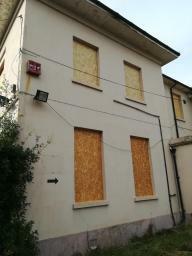 This is a 24/7 Emergency Boarding Up service from Lock-on Security, Your emergency Locksmith Portsmouth. 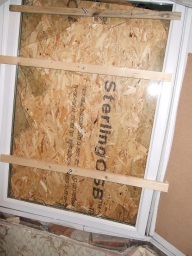 One in three burglaries is through a window. Consider fitting some HIGH Vis window Locks on ALL your ground floor windows & easily accessible windows such as those near flat roofs & drain pipes, so if a burglar breaks the glass the window Locks will prevent opening & injury risk from the glass. Also remember not to leave any keys on show around any window or door. Keep your home Secure..!!! Make your home look busy, lights on, radio on..Lock doors & windows every time you go out..
You may be surprised how easy, and how many people find themselves Locked out of their properties, wind blowing, rushing to get out to work or the kids out to school, leaving your key inside, this can happen all of us regardless of age or Gender.. You will find this very annoying & mostly frustrating, the main thing is Do not to panic, with a Quick response, Lock-on Security your Portsmouth locksmiths can get you back in your ,with little stress to your self. Door & Window Boarding Service. If Your Going away.... Locksmith Portsmouth "Lock-on Security" advise You don't want to get caught with tools on you. Most burglars will improvise and just use something you have left outside the home. The alarm is too much of a hassle to use all the time - only when on holiday. UPVC Door Locks/ Mechanisms"Supplied and Fitted"By Portsmouth Locksmith UPVC door Locks/Mechanisms "Supplied and Fitted" by Your LOCAL "Emergency Locksmith Portsmouth"
Portsmouth locksmiths Lock-on Security for UPVC Door Locks. Locked out-Lost keys Phone me. 24 hour Locksmith Portsmouth. UPVC Doors & windows will keep your home Secure & warm.If you begin to get any Problems with UPVC door Locking Mechanisms,do not start to force them open or closed. These Door locks will break when forced. 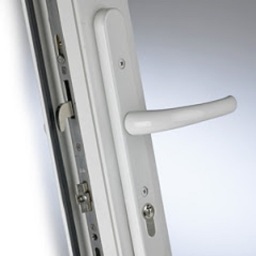 UVPC doors will sometimes start to slip down causing the Lock to stick or not fully engage,,It is the hooks or bolts trying to engage but catching the Inner frame.. 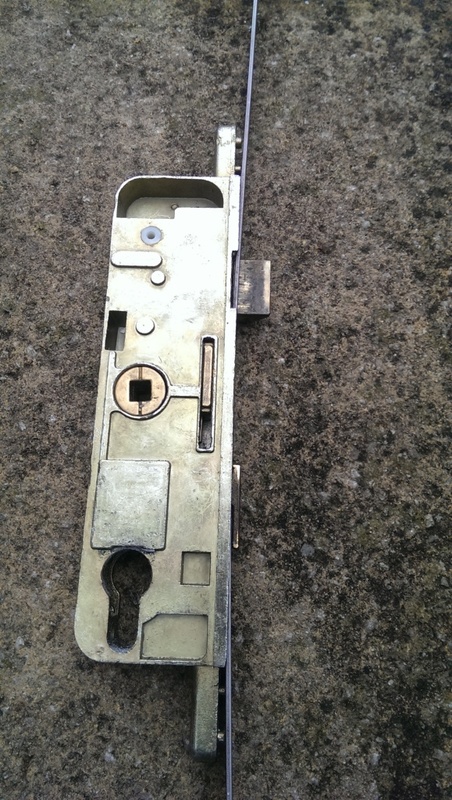 These problems can be fixed by your Locksmiths Portsmouth. No you do not need a Brand new front door. The door will need to made Square again with some Packing & Adjusting. If you do force the Handle to lock or unlock & the Mechanisms brakes, it can be replaced for you. Emergency Locksmith Portsmouth & Boarding repair service Portsmouth Locksmith- Lock-on Security offers UPVC Door Lock advice. What is Lock snapping ? 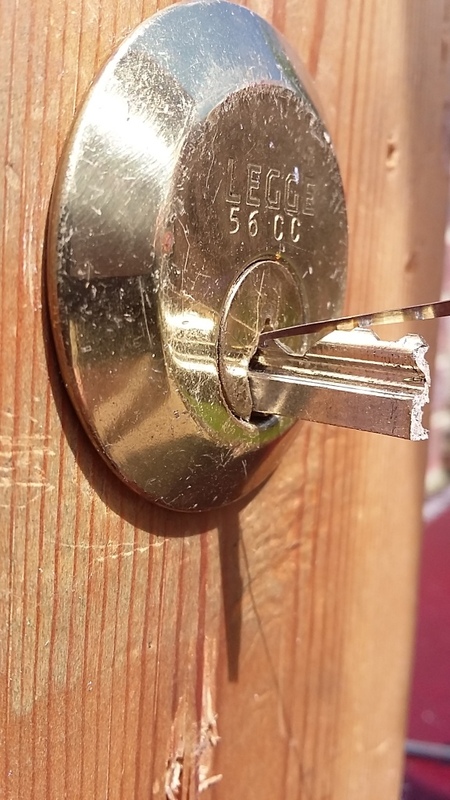 Standard Euro cylinders fitted into loads of UK homes have a Big weakness that can allow(Those that know) Very quick access to YOUR home, this can be done with simple DIY tools. These Facts have been known by locksmiths for some time. 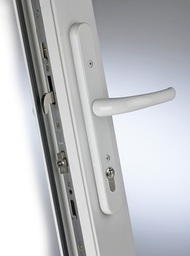 The weakness in UPVC Euro cyliniders has been known to the lock manufacturers for many years, a Locksmith went public with their Local press with the problem back in 2006 due to many occurrences with burglars using the simple technique. 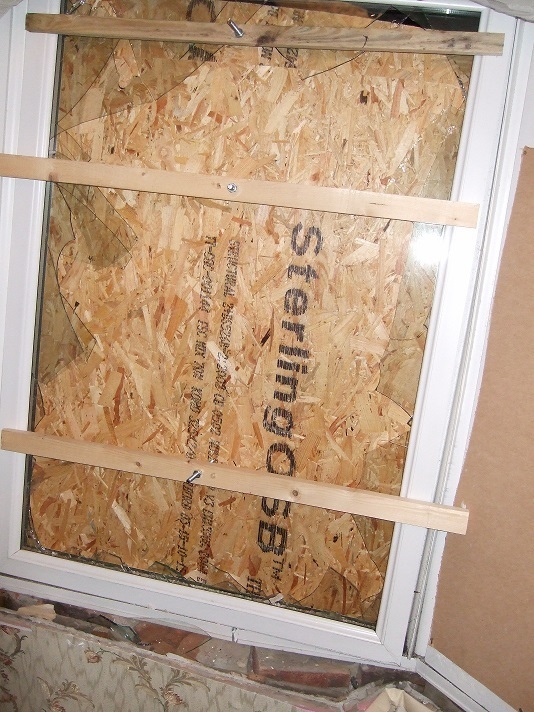 UPVC Lock Snapping has become the preferred method of attack against Uk homes. 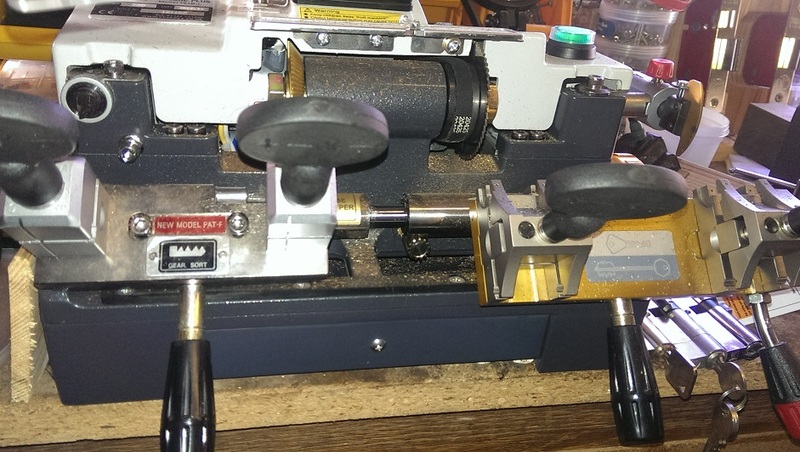 Recent BBC reports have highlighted a steady increase this is being used in burglaries using this technique & Police crime statistics show that around 27% ofl all burglaries in some areas involved Lock Snapping. The principle of Lock snapping is very Simple-apply some force to a Euro cylinder & it will snap at the fixing point. Once snapped they have Access to ALL the Multi-point door controlling ALL of the Bolts & hooks & latches that Secure your door within a few seconds. 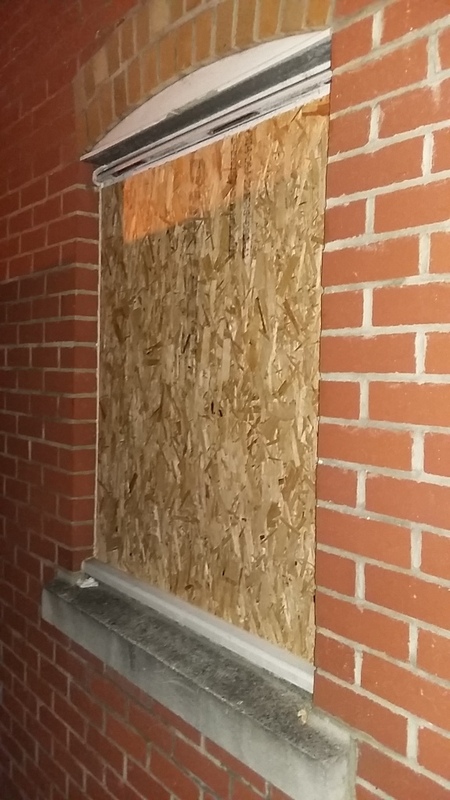 Thieves are taking advantage of of this entry technique to gain entry to properties. They are often looking for quick access to your car keys.!!. Do not make it easy for them. This method has been known for many years but relevant bodies have not been alerting the Public ,but Now due to the increase in this method being used many Police Forces, Standard agencies are now making all the public fully AWARE. 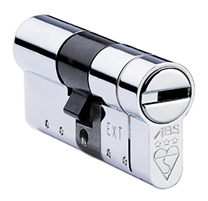 The Simple solution is lock manufactures have now developed a few designs of "Snap resistant Euro cylinders" At Lock-on Security your Locksmiths for Portsmouth Postcodes. I engcourage the fitting of these more secure Euro cylinders. (in my opinion)some of the best Snap resistant locks at a affordable prices with peace of mind, which means secure doors & piece of mind without braking the bank. Contact me, Portsmouth Locksmith service to discuss any concerns you may have with your Home/Properties Security. Your Independent Emergency Portsmouth locksmiths for ALL Portsmouth postcodes and Surrounding areas. For all non emergency call outs ( Booked in advance) a discount is available , this can be for lock repairing or changing , fitting, Home security checks new Euro Cylinders, UPVC mechanisms or 5 Lever insurance standard Mortice Locks to external doors. Phone "Lock-on Security" to Book a visit in office hours. For any Emergency Locked out situation- Phone Lock-on Security your 24 Hour locksmiths Portsmouth service for a quick response to your Property. ANY Enquires can be sent via email for your convenience to your Emergency Locksmiths Portsmouth at the following address. Yale Locks supplied and Fitted by Portsmouth locksmith "Lock-on Security"
All types of Locks fitted for the Security of your home, upgrade your Security To Keep ALL YOUR home Secure at all times. Your Locksmiths Portsmouth Lock-on Security can advise on security upgrades, secure locks for all Wooden or UPVC doors... For your peace of mind.. Do not pay your Insurance company any excess fees.. Remember to Order extra spare keys when you decide the Style, security of your locks. 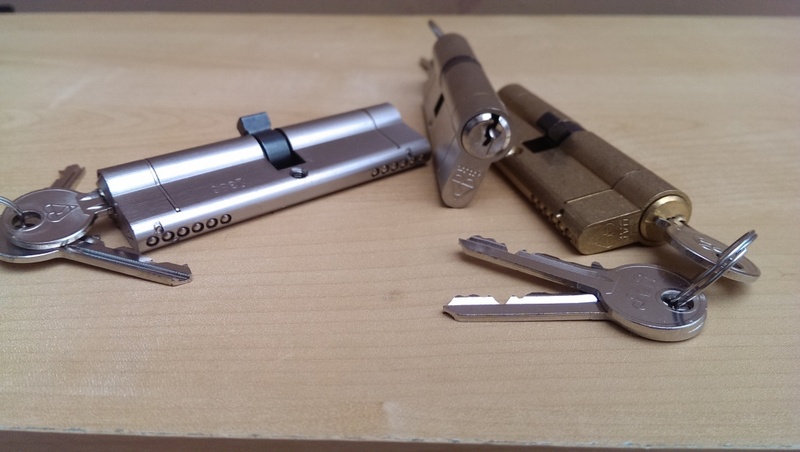 Extra Spare keys can be ordered with your New locks. This will save you money, just let Lock-on Security your Locksmiths - Lock-on Security, know how many keys you need with each lock when ordered ,or you can even get Locks on all your external doors that can opened with just one key as long as its the same type of Lock on All the Doors. Terms: Discount when Student Card is shown.